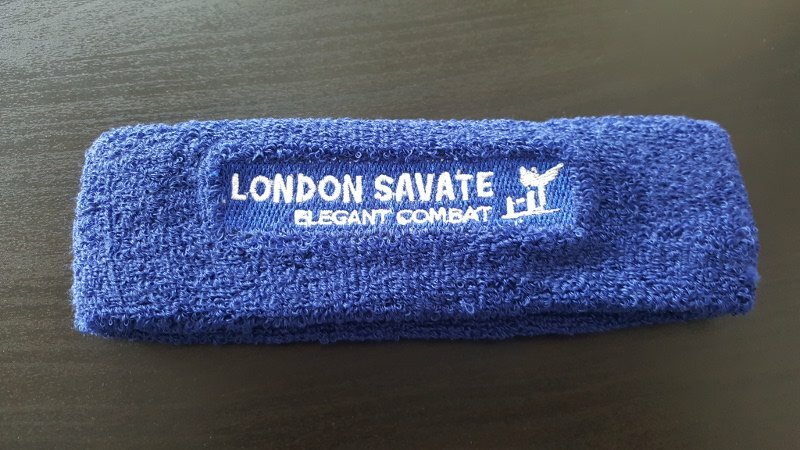 Home Uncategorised London Savate headband giveaway! We have a limited number of these fantastic London Savate headbands to give away. These unique items are not available in the shops. 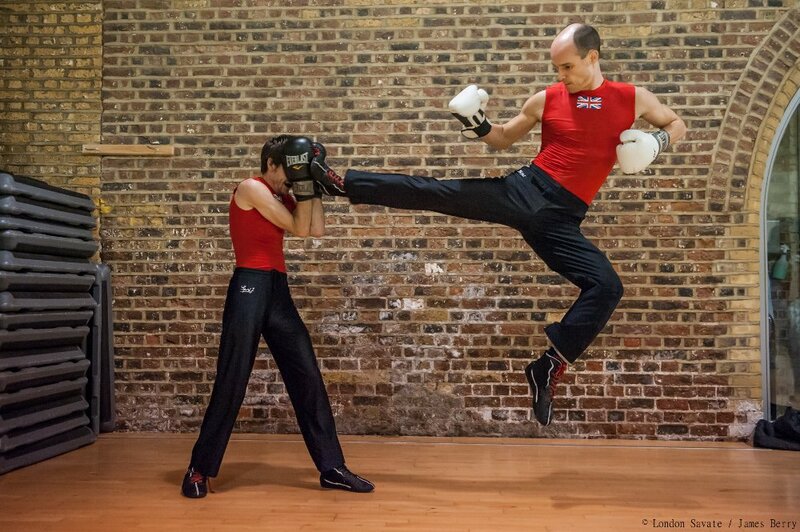 The only way to get a London Savate headband is to refer a friend to our Savate Induction Course. – have someone in your life you would like to kick (lightly) in the ribs or punch (playfully) in the face? – want to show someone how elegant kickboxing can be? – work with a colleague who wants to get fit, but says they find the gym boring? – know a friend who keeps talking about learning a martial art, but doesn’t know where to go? – simply want to share the fun? If the answer is yes to any of these questions, keep reading. Starting today, 27 March 2017, get your friend/colleague/flatmate/boyfriend/uber driver/grandmother to register and pay at www.londonsavate.co.uk/induction. The fee is only £35 for the first 5 classes. Then let me know the name of the referred friend and you too will be standing out from the crowd in one of these fashion wonders in no time. NB Offer will close on 2017-05-31 or when stocks run out, whichever the sooner.